Rolls Preamps us tip negative power - Why? PA Systems A forum for discussion of all parts of a sound reinforcement or DJ system: loudspeakers, mixers (desks) etc. I have seen equipment with a diode to ground to short out wrongly connected power supply ! Why ? 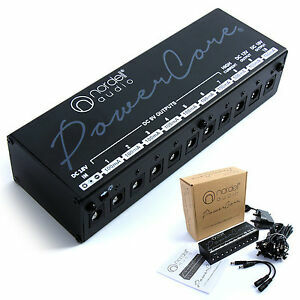 Its just as easy to put it in series then it protects with out blowing up the power supply. Probably to eliminate the voltage drop across the diode (and the power consumption associated with it). I have seen - and used - both, depending on customer preference. And I have also seen both polarities used. I have a Rolls Preamp - the MP13. 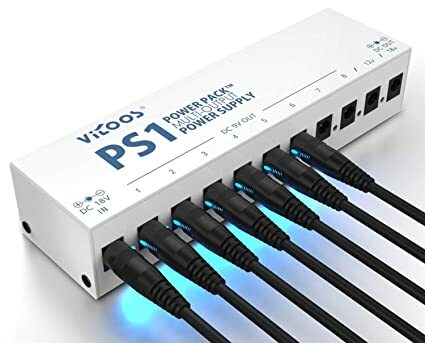 I am curious to understand why the power supply input is tip negative while everything else I own and everything I can think of has tip positive power connection. 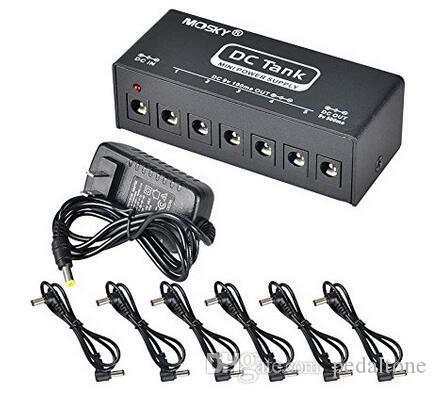 The inversion is inconvenient when setting up battery powered systems with common power. Someday I will use the wrong plug. Thanks in advance! Please DO NOT REWIRE IT. The dimensions are 5.5 mm x 2.1 mm with a negative center. That nice and very useful Mic Preamp is not a PA/Recording studio rackmount product but has been designed to give control to the performing Musician himself, so it sits in his pedalboard, within arm´s reach, and lets him plug a microphone , either stand mounted or headset, amplify it to line level, and send it to a remote mixer or even a Keyboard/Guitar/DJ/Home Theater amplifier if nothing else is available. 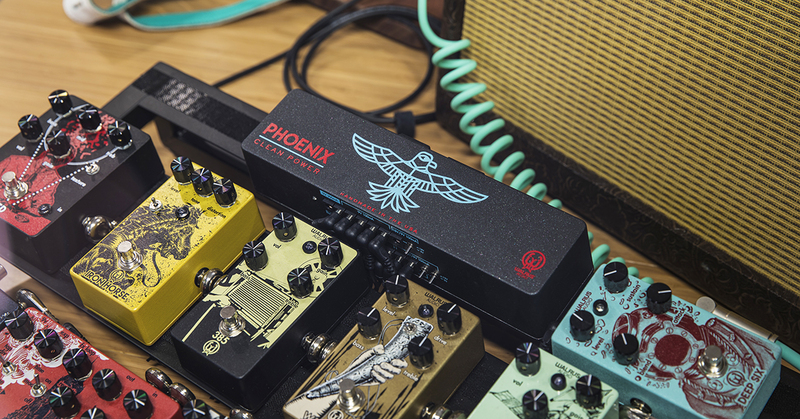 So they designed it to be able to work with the same power supply used by all other pedals in the pedalboard ... what else? And on the contrary, it does not force you to buy a brand name expensive PSU but it uses the most common and inexpensive ones. Only "special" need might be that it requires a 12/15V single supply instead of the more common 9V one, because it uses standard Op Amps, not a special low voltage or rail to rail one ... although I bet in a pinch it will still "reasonably" work with a standard 9V one . And as Enzo said above, it simplifies switching from internal 9V battery to external supply, center negative *always* goes to ground, and body positive replaces battery positive. So again, don´t rewire yours, just use it with a cheap "9v" pedal power supply ... make that 12/15V if dedicated just to this preamp. Last edited by JMFahey; 16th April 2019 at 06:34 AM. I don't see any harm in re-wiring it. There's a serial diode in the circuit, the worst what can happen is it doesn't work with the polarity. You could add a 'wrong polarity' LED or a switch if you don't want to use a bridge rectifier. 2) PEOPLE DO NOT READ LABELS, so inevitably somebody will plug a normal/standard one there and either blow a diode if in parallel or plain not work if in series. In any case your show/performance is ruined for that night. 3) if your special positive center supply dies or is lost, you will have to repair it or make/buy another, instead of using a cheap and plentiful (and probably available on the spot) negative center one. All in exchange of no practical advantage. I already said that it got a serial diode. And I also said you could add a WRONG POLARITY LED. Just one LED and a resistor needed. There are even LEDs with blinking electronics embedded in the LED case, to make it even more obvious. And I already said you could use a bridge rectifier too, which makes the polarity of the plug meaningless as long as it works with the voltage drop. If your 'special positve center power supply' dies, the rectifier still works, the LED still works and if you're considering repairing it, you can also change it on the pedal or the wire or in the power supply as well. I'm highly annoyed by your intentionally provocative ignorance and unwillingness to actually read or understand what someone wrote or what actual problem and needs he has. Well, for him it's the exact opposite of your logic, because.. I am curious to understand why the power supply input is tip negative while everything else I own and everything I can think of has tip positive power connection. The inversion is inconvenient when setting up battery powered systems with common power. Someday I will use the wrong plug. Everything I suggested is cheaper than a different power supply (aside from the fact that he doesn't want to use a battery powered system). Everything I suggested is easy to use, non-dangerous neither for person nor equipment (unlike your suggestions as his other equipment already got the opposite polarity on it, it will not damage the Rolls preamp but probably one of his other equipment). JMFahey is right though in that the rolls device is wired with an industry standard. If he changes it to only accept centre positive then it could cause an issue of compatibility if someone else wants to use it. What the hell are you screamin' for? Every five minutes there's a bomb or somethin'! I'm leavin! bzzzz! Now with website! www.5een.co.uk under construction. You clearly have no clue or experience on Guitar effect Pedals or pedalboards in general. One supply for all is the norm, for very good reasons, and using something different is the exception. So rewiring something standard into something exactly the opposite for no good reason is .... can I use the word "stupid"? Just google "pedalboard supply" and you will have a heart attack. and so on and on and on, dozens of pages showing the same. You are forcing a different, additional power supply, because his setup then will be incompatible (reverse polarity) from any and all other pedals. Using the general purpose supply already on the pedalboard is cheaper than *anything* else. Nothing is cheaper than zero expense. Suggest you read a little on pedal and pedalboard supplies before posting or you´ll keep repeating same mistakes. It was mentioned that a series diode will drop the voltage - which may or may not cause issues. But I must point out that a bridge rectifier causes the loss of TWO diode drops. I do have experience on pedals. And that amplitode got everything else exactly the opposite way is reason enough to actually change it! You've actually read he got no equipment whatsoever with the polarity of a 'normal' pad. No matter how many examples you post, none of it apply to amplitode's setup and needs! Really, shut up and go away since your 'advice' does not help him in any way! Beside I mentioned it already: No, it doesn't. One diode drop is already in the factory circuit built in as it got a reverse polarity diode in the circuit, which I already posted. If you use a Schottky diode rectifier, the voltage drop is just 0,4V to 0,6V instead of the usual silicium diode drop of 0,7V. That means, the voltage drop of a Schottky diode or -rectifier would be even lower than the initial silicium diode used in the circuit. No matter how you turn it, there's no argument against it.